MRP recently had the pleasure to support Empress Jamaica, a peer support group for female Peace Corps Volunteers serving in Jamaica. We served as the fiscal sponsor for Empress Jamaica’s 2018 annual retreat. Mission: The mission of the EMPRESS women’s peer support group is to gather in a judgement-free open forum space to commune with fellow women Peace Corps volunteers. 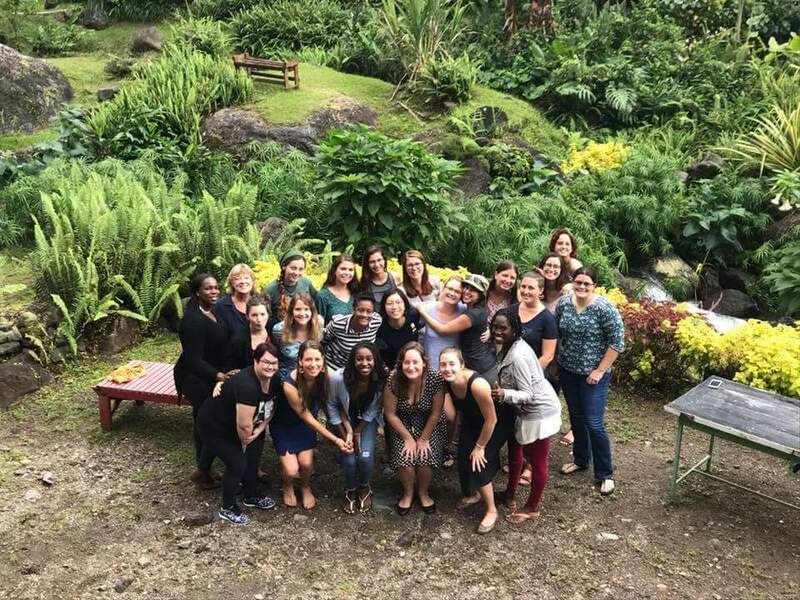 Although the majority of volunteers are women, a peer support group specific to discussing women’s challenges is needed because ample time just isn’t available at Peace Corps training functions. This group will focus on supporting each other in managing all the issues, both obvious and subtle, that women face during their time serving. Some issues include managing gender roles, expectations and perceptions; public unwanted cat calling and verbal statements, attempts of arranged dating, verbal intrusion in personal space/life and maintaining optimum health and wellness. We will also strive to share information and current events relevant to women’s service.